Gov. Andrew Cuomo said Saturday that the federal government should be ashamed of its response to help Puerto Rico after it was devastated by Hurricane Maria. Cuomo spoke at John F. Kennedy International Airport before departing to Puerto Rico to check on the recovery there and offer assistance. "In my opinion, the federal government should be ashamed of itself in the way they've handled this," Cuomo said. He criticized Congress for staying up all night to pass their tax plan while not acting on the $94 billion Build Back Puerto Rico bill. Gov. Andrew Cuomo announced he is deploying additional utility experts to Puerto Rico to help in hurricane recovery on the island. "Their priorities are upside down," Cuomo said. They are committed to passing the help-the-rich-people tax act; they should be as committed to helping-the-desperate-of-Puerto-Rico recovery act." 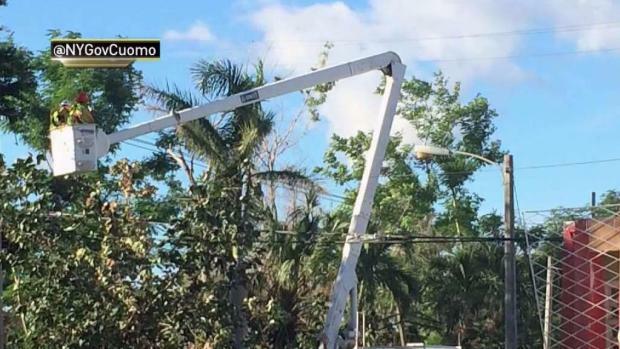 One-third of Puerto Rico is still without power 72 days after the hurricane and most households still need to boil water, Cuomo said. 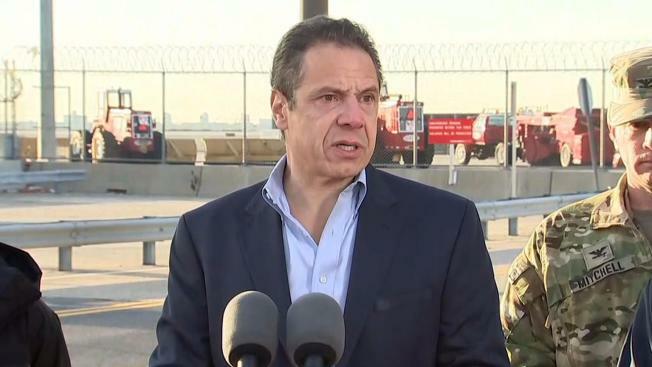 Cuomo said New York state has deployed more than 700 people to the island, including doctors, utility crews, state police and the National Guard.